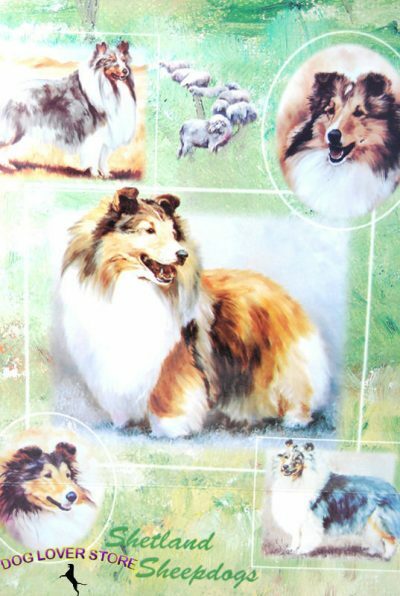 This beautiful Sheltie dog gift wrap will liven up any present! 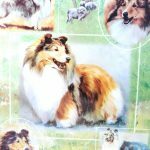 Each set of gift wrap includes two sheets of thick, quality wrapping paper measuring 20" x 28" and 2 gift cards. 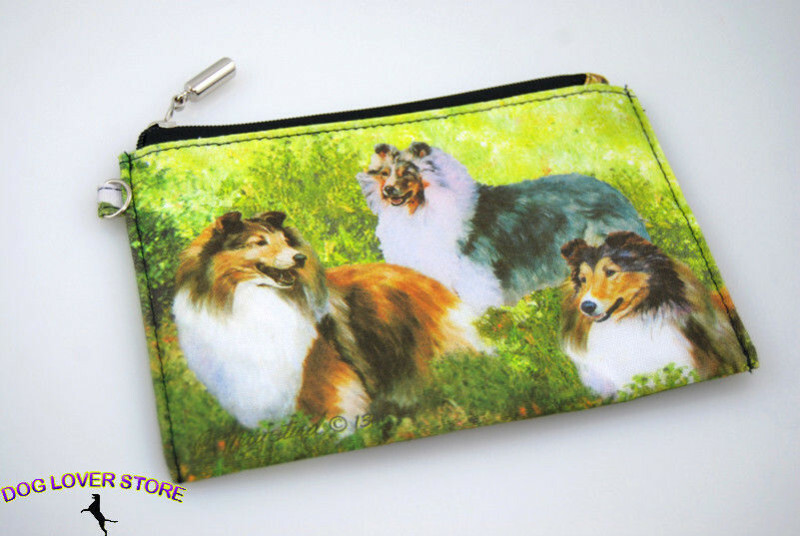 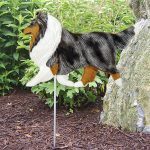 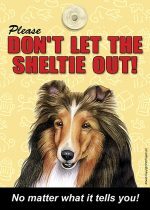 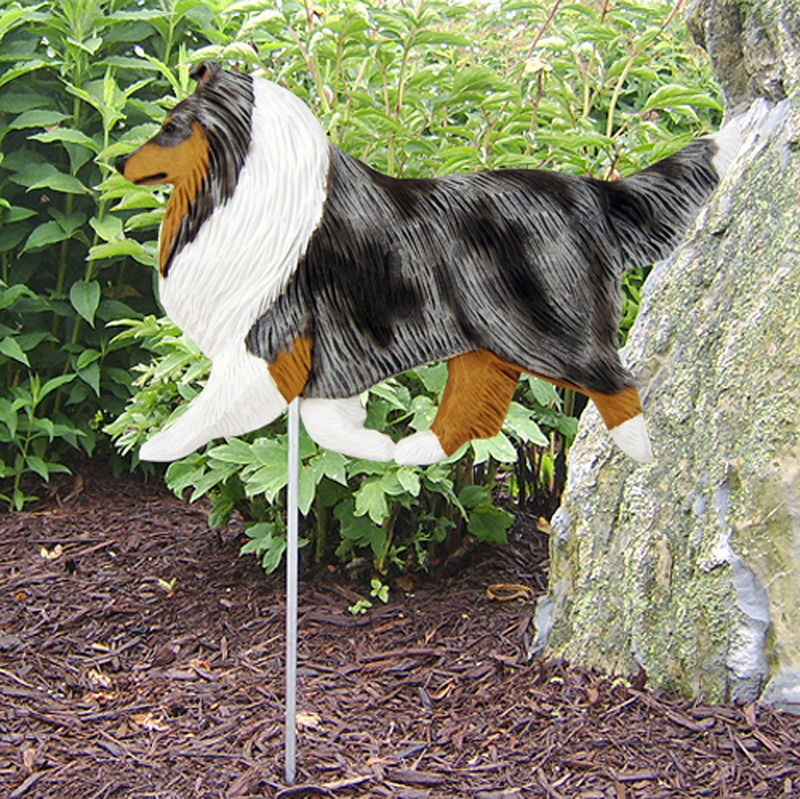 Outstanding detail to the Sheltie’s different breeds! 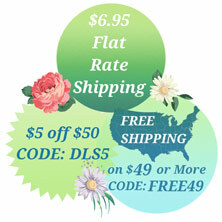 Will be ordering more as I cannot bare to use this because of its beauty!